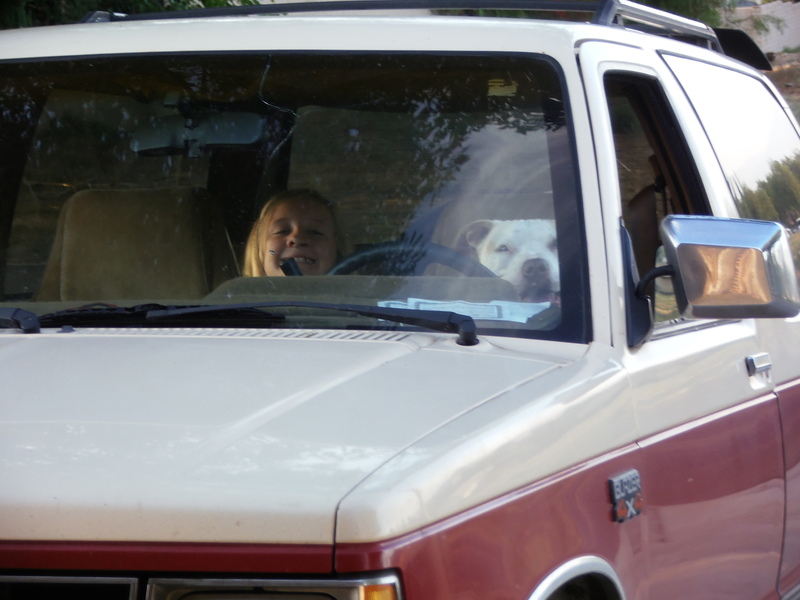 Every dog likes a road trip, but who is really in the driver’s seat? Double click image to fit screen. He rubbed his eyes, trying to regain his composure. He had surely thought he had seen a ghost. Subsequently, when he refocused, he was certain it had been Jewels and not a ghost at all. I was asked to bring in some canned goods tomorrow at work for the Food Bank. This is an important cause, helping thousands of women and children who do not have enough to eat. A luxury many of us take for granted. Most people will go through their cupboards searching for unwanted canned goods; such as creamed corn, kidney beans, and hominy. What makes us think that the poor likes this selection of canned goods anymore than we do. Seriously, how long did it actually sit in our cupboards? She made me think. Let’s look for canned goods that are good to eat, not just search our cupboards for canned goods that we don’t want. There is more to giving than just getting the canned goods together. It is up to us to give from our hearts and not just out of obligation. Did I search my cupboard tonight for canned goods that have been sitting on my shelf for the past few years? No. I went to the store and bought some food that I thought others would like as much as I do. This is the true meaning of giving…give from the heart. Lisa was awoken by screams coming from the kitchen, followed by the sound of shattering glass. She ran out into the kitchen to see her mother sitting on the tile floor, sobbing with her head down on her knees. Lying beside her was a note that Mimi had left behind that morning. “How could she, how could she do this to me?” All Lisa could do was to sit down on the floor next to her mother, while comforting her the best that she knew how. “What’s the matter? What happened?” Lisa asked. “Your sister just left me this note.” Shirley handed the note to Lisa, waiting patiently as she read through it, two times before understanding the contents of the words. When I first got laid off in July 2011, I never imagined I would be out of work for almost, exactly, two years. When I first got laid off, I was excited to have time off to do what I wanted to do. I decided to write my second book, Julian’s Voice: A Ruby in the Rough. I planned a year to complete my manuscript. I was lucky enough to have unemployment during that time. 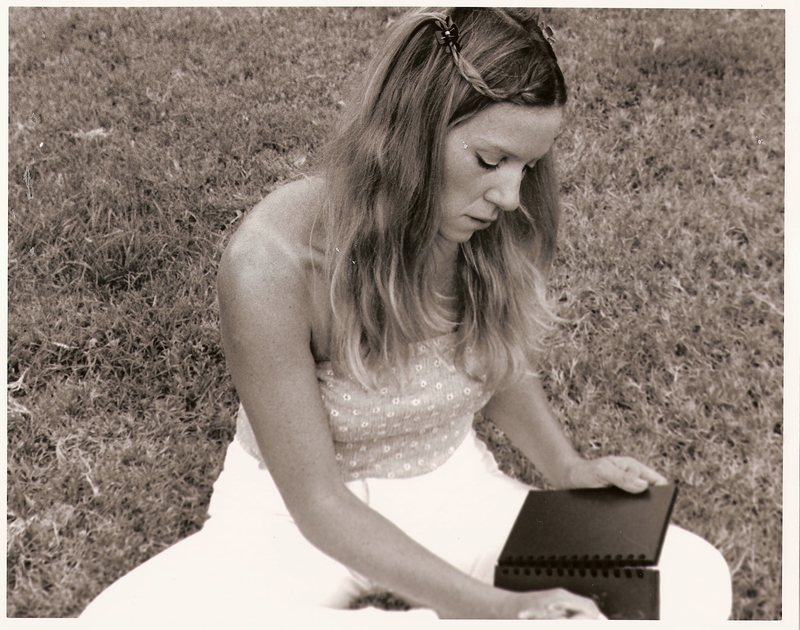 A year later and I had my completed manuscript, Julian’ Voice: A Ruby in the Rough. I was so excited. I continued to search for the perfect agent for my work, as I started looking for full-time employment as an Accountant. I knew having a Master’s Degree would make my search that much easier. Oh… how wrong I was. It took me another year to finally find the perfect job, that I liked and that paid what I was expecting to be paid. It has been a two-year process from start to finish. I never expected to be out of work for so long, especially with the kind of education that I have. Jeff was home early from work, as Kate spontaneously ran directly into his arms, knocking his lunch box out of his hand. An overwhelming feeling of desire enveloped him, as he looked down at his wife with pride. Kate knew that look well, as she took his hands into her own, leading him into their bedroom. She closed the door, leaving the world behind them for a little while. I have been interviewing with potential employers for the past year. Is our economy getting better or am I just getting better at interviewing? Maybe a little of both, is safe to say. I discovered three things that I did differently in my last interview…that I might add; I got the job. First: Wear a pant suit instead of a dress or skirt. Women, we are still living in a man’s world, especially if you are working in Corporate America. A nice pant suit with high heels shows that you are still feminine, but carry power. Men like power. Second: Give a firm handshake. Show them that you are confident and strong. A flimsy handshake shows submission. Third: Be yourself. This is the one and only interview where I wore my hair down straight. Nothing fancy or prissy. And always have good eye contact and a strong self-esteem. A memory flashed in front of her eyes, making her smile. She felt Cole next to her, holding her hand. He looked up to her and respected her. She was his Queen and he was her Knight. That was why she could not give him up. To give him up would kill her. He was a part of her now and forever; no matter what happened to either of them in the future. This made me laugh out loud. “Please continue to edit.” I guess that was a nice way of stating that my first fifty pages of my manuscript needed continued editing. When is the editing complete? I had read through my manuscript at least three times already. I have to admit that I find an editing error here and there each time I read it, but when will the editing be perfect? I think this an impossible task. Writing styles change. It’s just like when I use to model. I was never perfect for ever agent. One agent said my eyes were too big and another agent said my eyes were perfect, but my height was too short. Nothing I ever did made me perfect under ever circumstance. All I can say is to edit your manuscript several times and then put it away. Take it back out and edit it one more time…now submit it to agents. When an agent likes it, they will pick it up…even with a few grammatical or spelling errors.